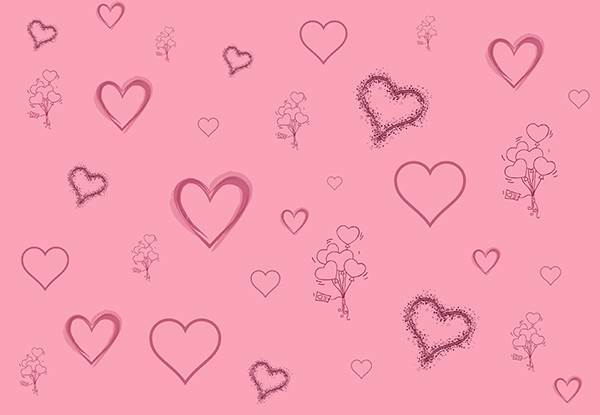 In this collection, created by the talented guys from Eldamar Studio, you will find patterns for any project, from flowers and abstract to geometric. 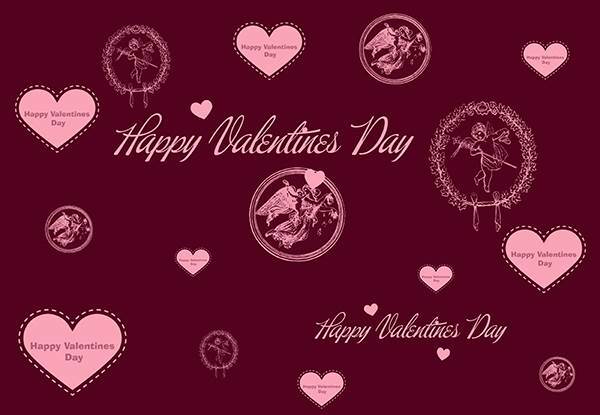 Use floral patterns to create a calendar or thematic patterns. 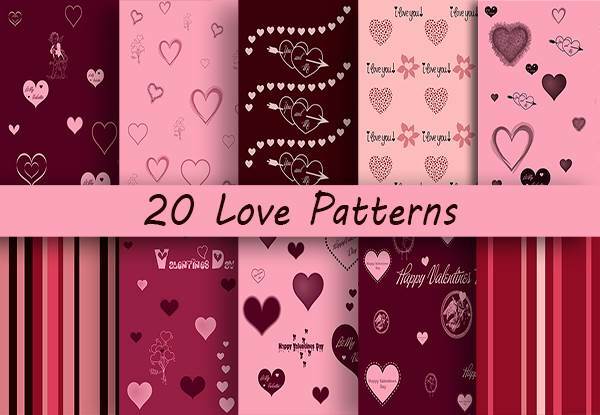 20 High Resolution Romantic Patterns.